Michael Chiesa went with a nice yet simple gameplan that found him success. The two fighters met in a welterweight bout at the UFC 232 pay-per-view event from the Forum in Inglewood, California. 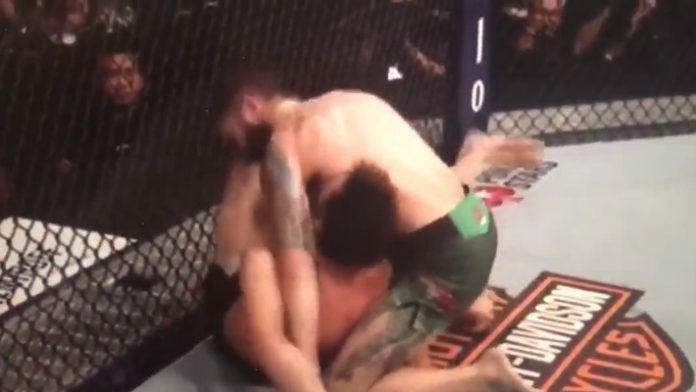 Chiesa was able to use his wrestling and jiujitsu to implement his will on the former title contender until he locked in a kimura in the second round to walk away with the win.